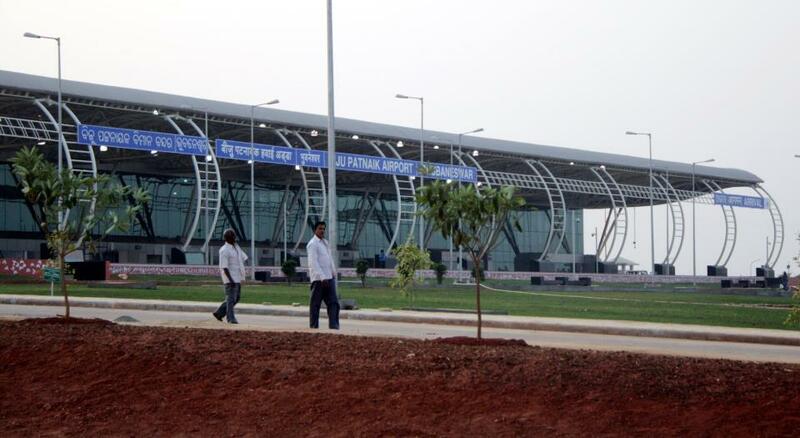 Biju Patnaik International Airport (BPIA) on Thursday announced direct flight from Bhubaneswar to Ahmedabad. Similarly, another direct flight from Bhubaneswar to Kolkata will be launched from August 1. IndiGo airline will start its operation and the schedule of services has been prepared. An IndiGo flight (A320) will depart from Kolkata and reach Bhubaneswar at 12.20 am on a daily basis. It will depart from Bhubaneswar at 5.25 am. Similarly, a direct flight between Bhubaneswar and Ahmedabad will start shortly. “IndiGo airline will also start its operations between Bhubaneswar and Ahmedabad within few days. We have also written to IndiGo and Air Asia for starting operations between Bhubaneswar and Pune,” said BPIA Director Suresh Chandra Hota. Since there are no slots available at Pune airport, they have requested the two airlines for proceeding from Kolkata to Pune and vice-versa via Bhubaneswar. “There are direct flights from Bhubaneswar to Kuala Lumpur, New Delhi, Hyderabad, Mumbai, Kolkata, Bengaluru, Visakhapatnam and Chennai,” he informed. Ministry of Civil Aviation sources said the BPIA has registered a growth of 39.4 per cent during 2017-18 fiscal as compared to the last year in terms of total passengers handled.